"Our coaches didn't allow us to shoot the puck into their zone. We were instructed to cross the blue line only by passing. The Canadians would dump the puck into our zone and chase after it. I don't know why our coaches thought this was a bad play. They scored a lot of goals this way." Gennady Tsygankov belongs to group of the top ranking Soviet defense players of the 1970's. He was an extremely fast and fearless blueliner who never hesitated to block shots or to fight for a puck in the corners. As a team player, he always put team interests above his personal accomplishments. Tsygankov was a key penalty killer on the Team USSR roster. In the late 1960's, he was a part of the so-called "systema" (or "system", also known as “torpedo”) experiments by legendary coach Anatoly Tarasov. Needless to say, Gennady Tsygankov was the first defense partner of Slava Fetisov. 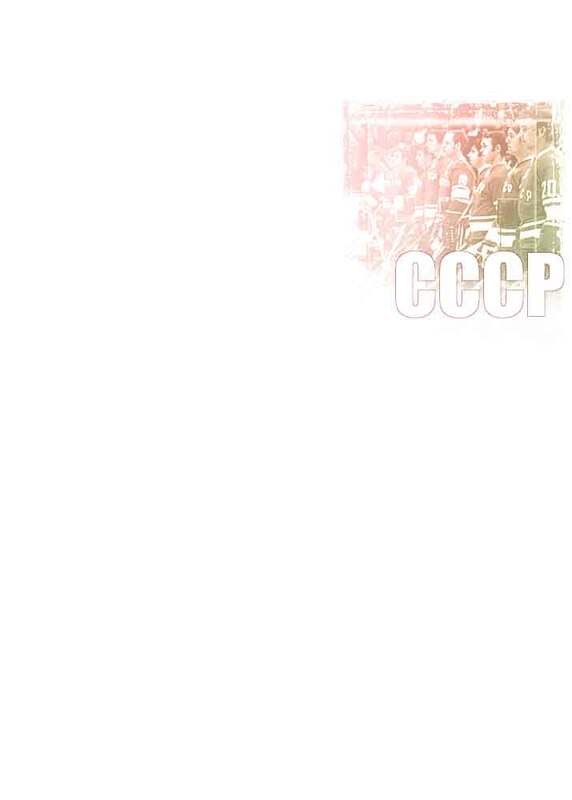 Overall, Tsygankov was arguably one of the best team players in the Soviet hockey. "What can we say about the performance of Tsygankov, one of our best scoring defensemen? He didn't score because he was too busy checking the Canadian forwards. "